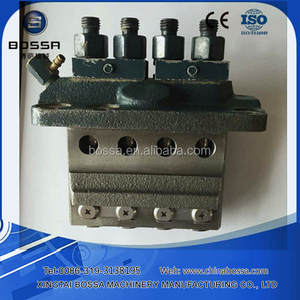 Original production,s table quality B .Part No. 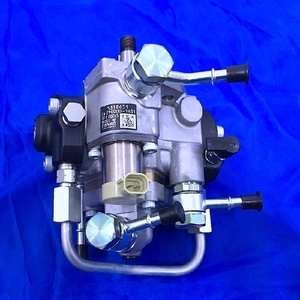 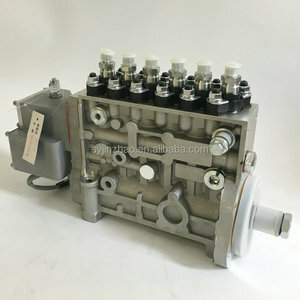 Competitive price and quality service D. Product Category Shiyan Sanfeng Auto Parts Co.
1 YRS Agere Fuel Injection Equipment Co., Ltd.
Alibaba.com offers 58,424 engine inject products. 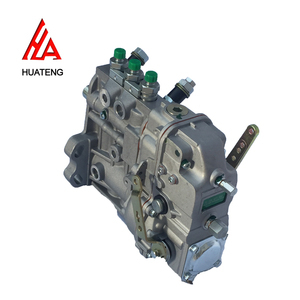 About 10% of these are machinery engines, 6% are machinery engine parts, and 3% are construction machinery parts. 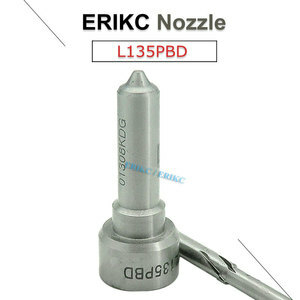 A wide variety of engine inject options are available to you, such as free samples, paid samples. 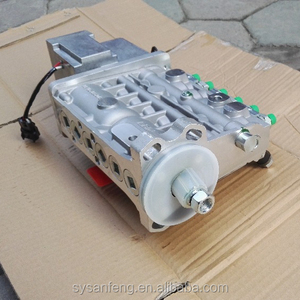 There are 58,424 engine inject suppliers, mainly located in Asia. 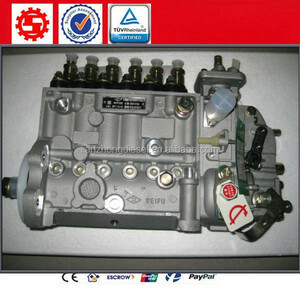 The top supplying country is China (Mainland), which supply 100% of engine inject respectively. 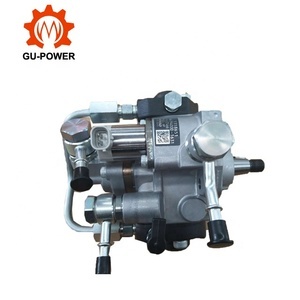 Engine inject products are most popular in Mid East, Eastern Europe, and Domestic Market. 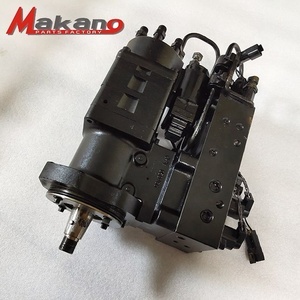 You can ensure product safety by selecting from certified suppliers, including 6,909 with Other, 6,130 with ISO9001, and 2,125 with ISO/TS16949 certification.